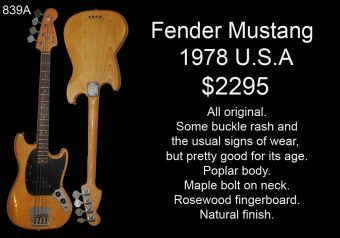 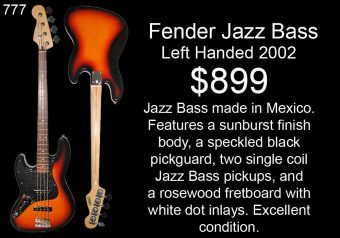 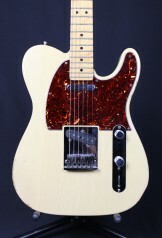 Categories: Accessories, Pickups, Bass Pickups. 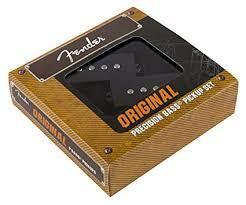 Tags: bass pickup, Fender, Precision. 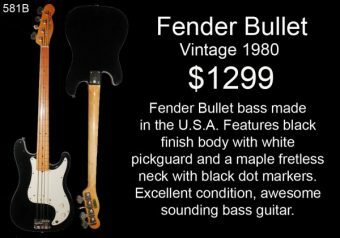 An accurate reproduction of the 1962 Precision Bass pickup, this split-coil humbucking pickup delivers powerful bass and clear high-end.